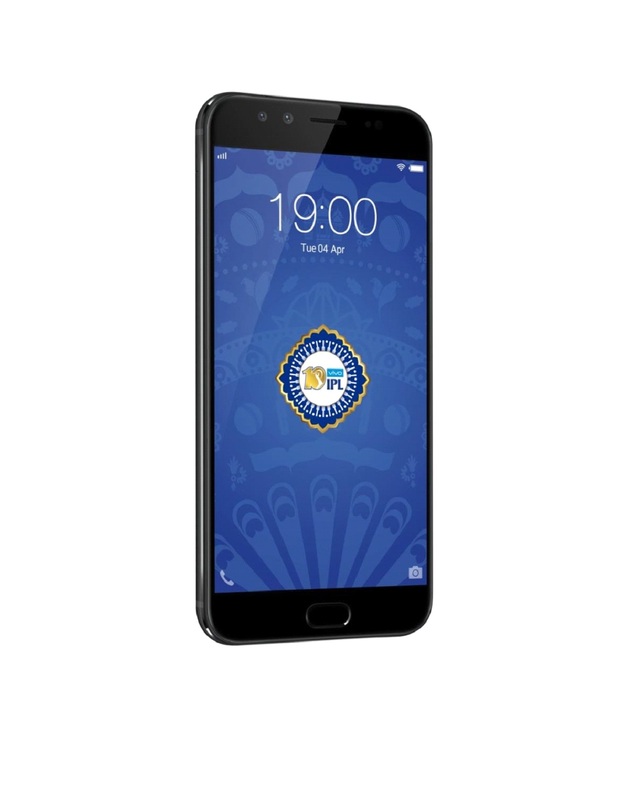 Vivo, the premium smartphone manufacturer, announced the launch of Vivo V5 Plus Limited Edition to celebrate 10 years of IPL in the cricket crazy nation. 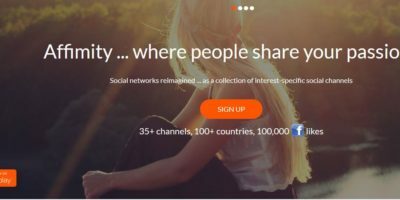 The original V5 Plus was launched in January 2017. 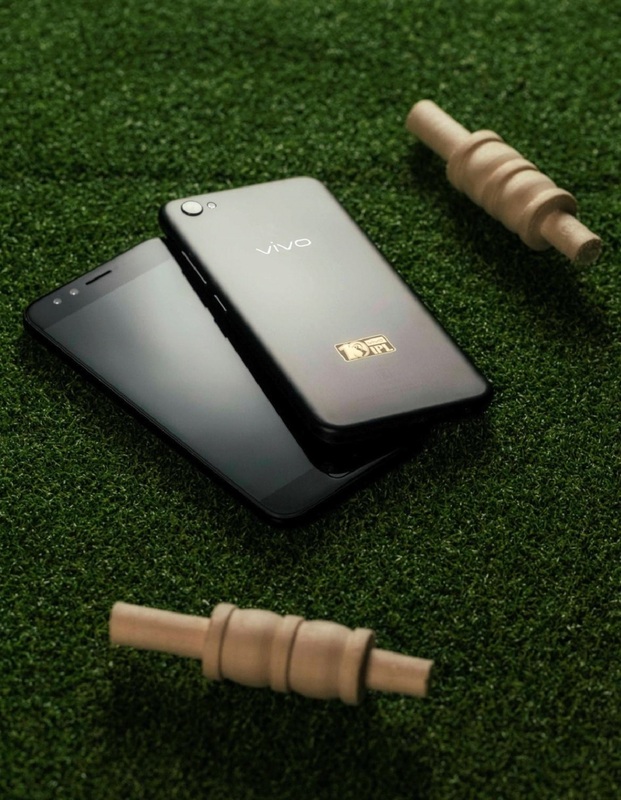 The annual cricket T-20 cricket league celebrates its 10th anniversary and to fans’ delight, Vivo has announced the IPL edition of their premium smartphone. 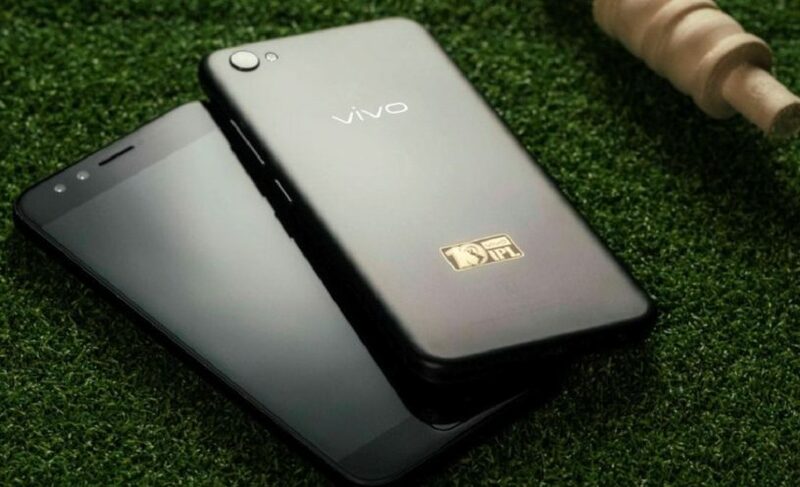 The newer version of the smartphone features a matte black finish with “Vivo IPL” logo engraved on it. Vivo has also announced an exclusive partnership with Flipkart for the online sale of the IPL edition of the smartphone from April 10. The smartphone sports a 2GHz Octa-Core Snapdragon 625 processor, Adreno 506 GPU, 4GB Ram, 64GB internal memory, 16 MP rear shooter. On the front, the smartphone shows off a 5.5-inch FHD display with Gorilla Glass 5 and a 3055 mAh battery to keep that beautiful display on. The new V5 plus runs on Funtouch OS 3.0 based on Android 6.0 (Marshmallow). Other features include Smart Split 2.0, 1.78 mm Ultra-slim Bezel and Eye Protection Mode. But the highlight of the smartphone is its whooping 20 MP front camera which can take some really high-resolution selfies. The front snapper has been co-engineered with Sony and has IMX376 1/2.78-inch sensor with f/2.0 aperture and 5P lens system. 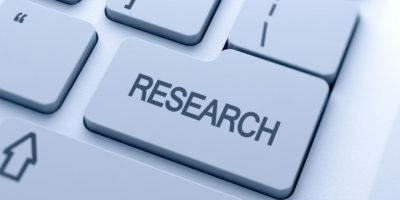 An additional 8-megapixel camera has been included to capture depth-of-field information. The smartphone is not only power packed with the latest hardware under the hood but also is available at a very attractive price of Rs. 25990 on Flipkart, retail stores and Vivo exclusive stores. 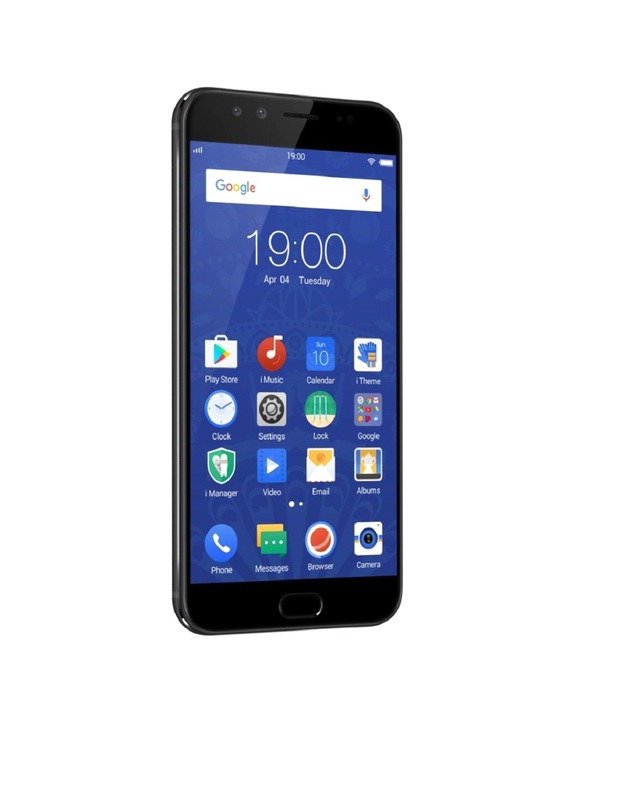 For the price, the new V5 plus appears to be a bargain given the specs. The special IPL edition is sure to be a delight to die hard IPL fans offering them a more personalized experience. Vivek Zhang, CMO, Vivo India, said “The idea behind the launch of limited edition phone was to offer our consumers with not just the phone but an experience they can cherish for a lifetime. 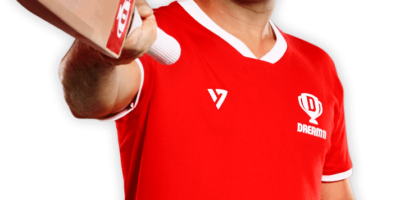 We have given strictest attention to the design and feel of the phone and our focus is to offer an exclusive experience to the cricket crazy audience”.